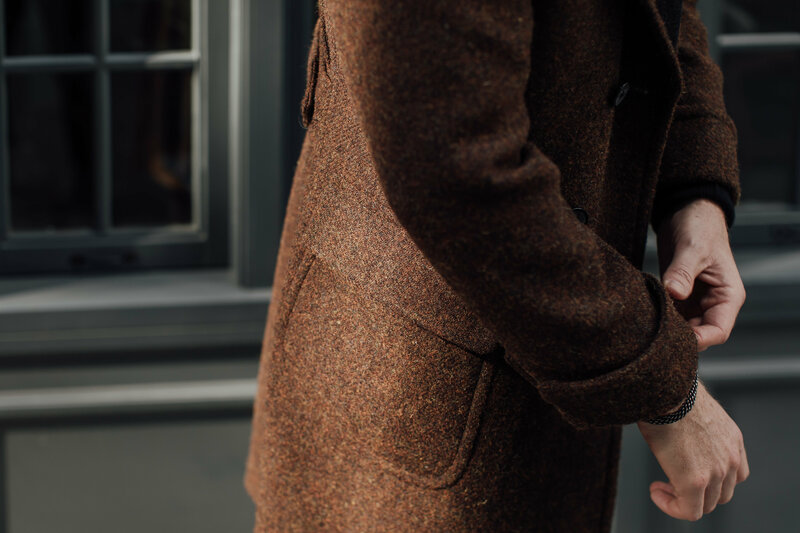 The Best Men’s Coats in Australia: Where to Find a Ulster Coat. I have a thing for 20th Century left-wing intellectual style, particularly the type that combined bourgeois tailoring with blue-collar workwear. Irish playwright Samuel Beckett, who penned legendary borefest Waiting for Godot, rocked this style perfectly. 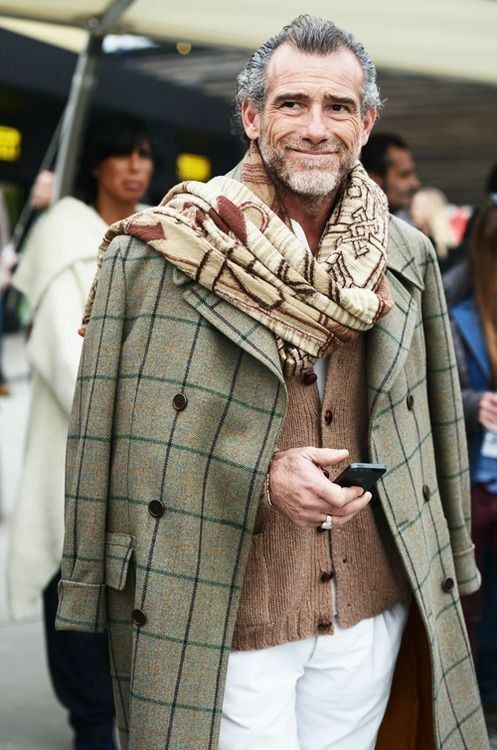 Whether dressed in a brown tweed suit or chunky oversized sweater, he brought a characteristic stand-offishness to everything he wore. And he also used to rock the Ulster Coat like a G.
The Ulster Coat is a knee length, double breasted coat with downward sloping notch lapels and distinctively shaped, foldable collars called “Ulster Collars”. Originally designed as a country coat (its name being derived from the Irish province of Ulster) the coat wasn’t traditionally a formal garment, although it might seem like one by today’s standards. 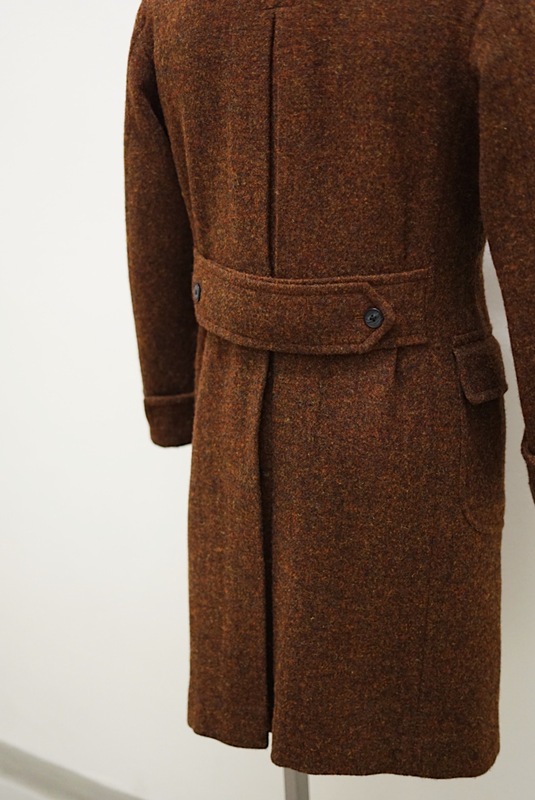 The distinctive downward sloping collars of the Ulster Coat. 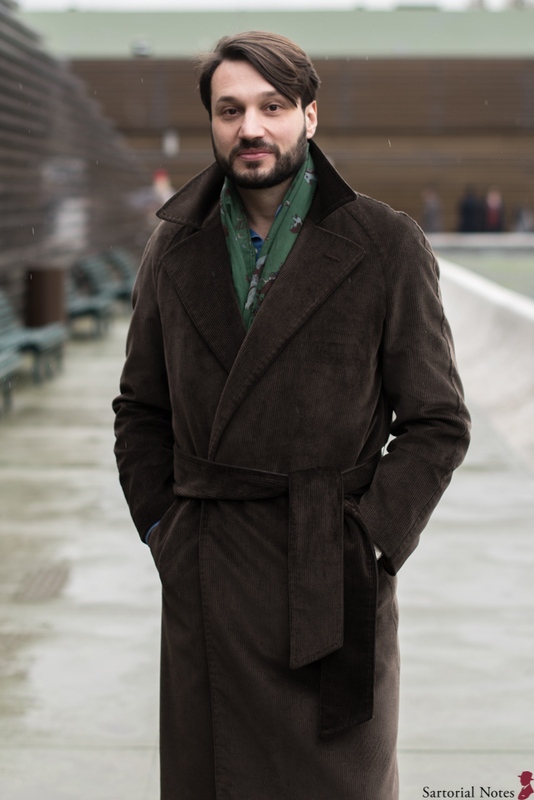 The coat is robust and has heavy detailing to match. 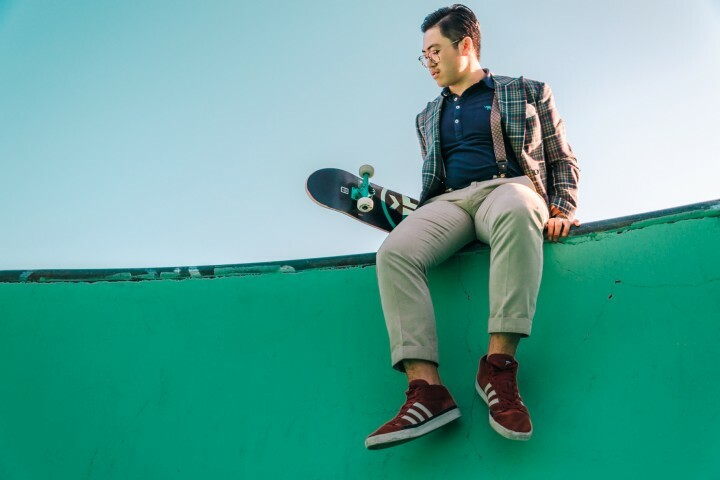 Key features of the style include broad collars and notch lapels, normally complemented by patch pockets and a rear half belt. 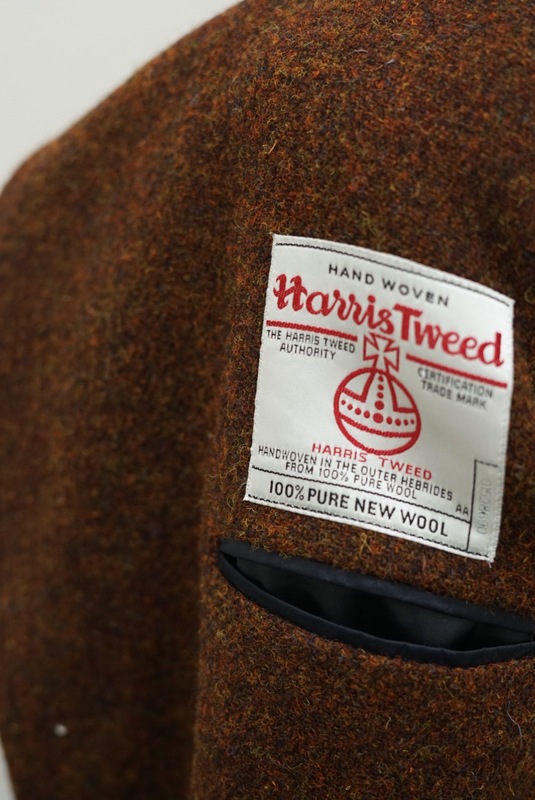 The Ulster is also normally made of Donegal tweed or thick wool that is visually impressive with its 3×6 or 4×8 button configuration. Another distinctive feature is the coat’s turnback cuffs – originally designed to store gloves, but today just look badass. 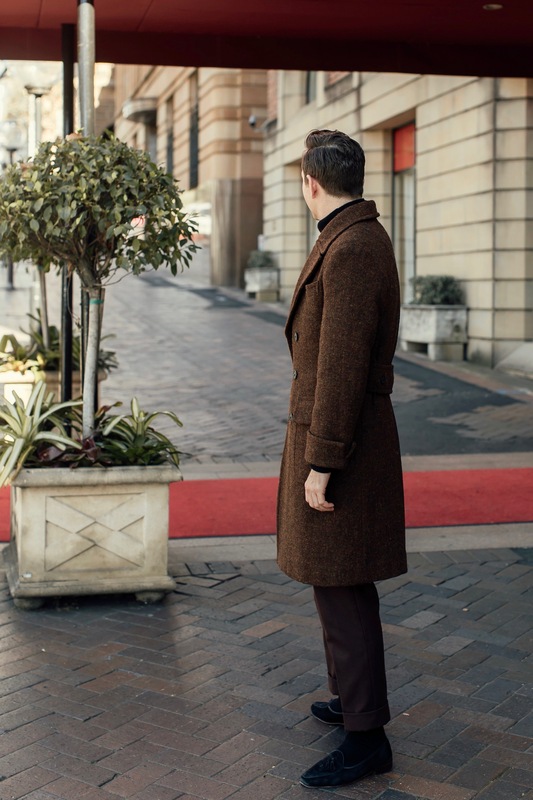 Like the Polo Coat the Ulster Coat features turn back cuffs, patch pockets and a rear belt. 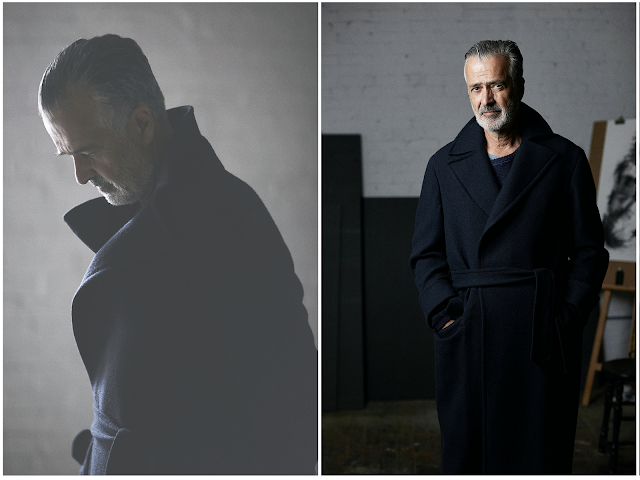 I think the most attractive thing about the coat is how well it straddles the line between form and formlessness. 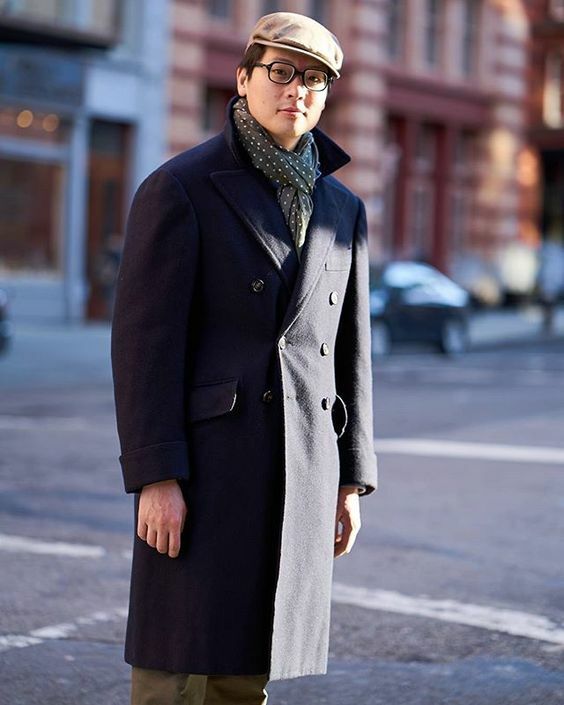 The Ulster Coat is cut more generously than a topcoat but less so than the loose-fitting balmacaan coat. 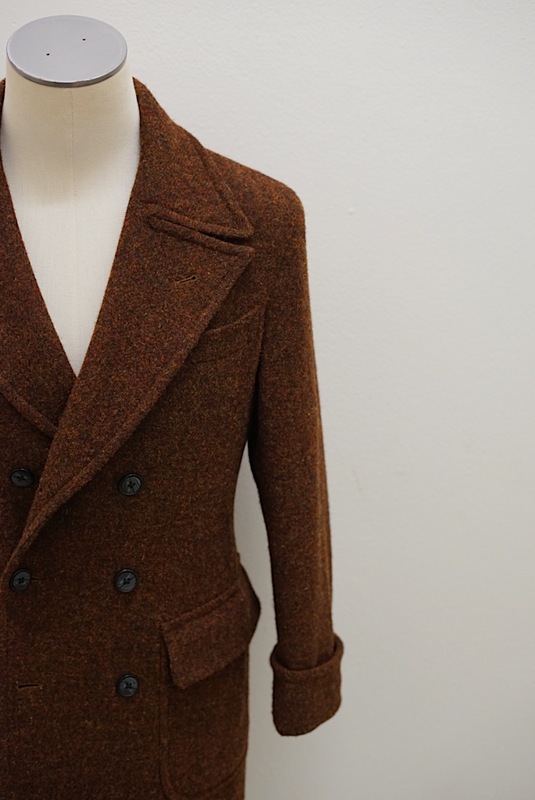 This results in a relaxed fit at odds with the straight lines of its button configuration, as well as its sharp lapels. A long back pleat, designed to increase range of motion, creates excess fabric under the arms that is taken in by the half-belt at the waist. 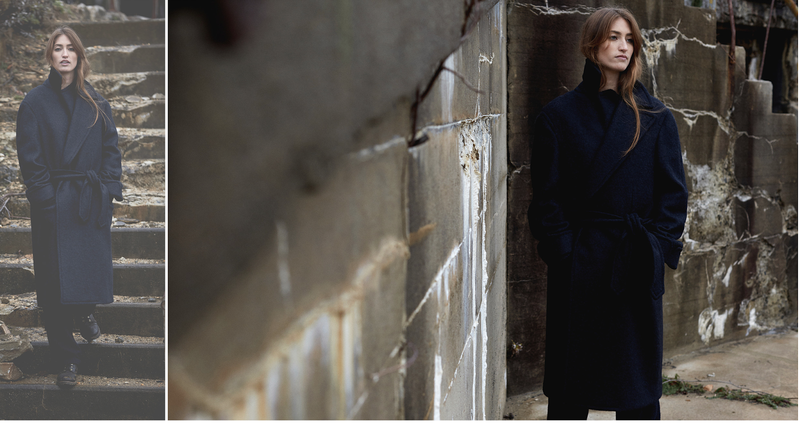 Drawing on the power of contradiction, the beauty of the coat lies in its unresolved tensions. 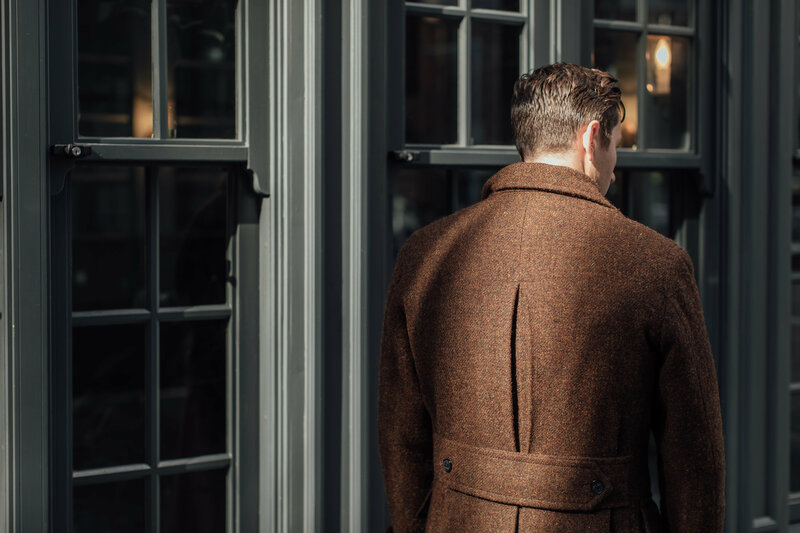 The pleated back of the Ulster Coat is a functional detail that increases range of motion. This made the coat especially popular among Irish dockmen who often had to carry heavy loads and endured weather worse than Melbourne’s. You can find Ulster inspired coats in Australia if you look hard enough. Trouble is they’re not normally called Ulsters. I can only recall a few ready-to-wear brands that make them. 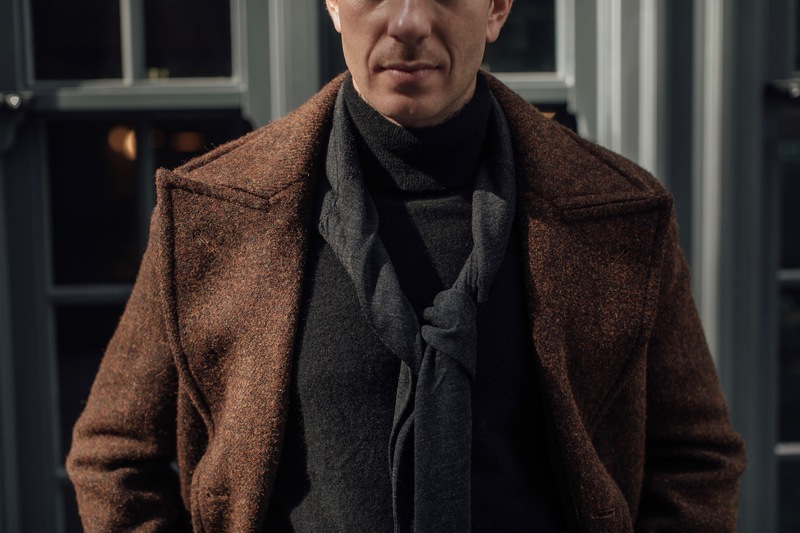 M.J. Bale released a blended cotton one a couple of years ago that took inspiration from the original’s double breasted configuration but didn’t commit to the distinctive collar (the result was more of a cross between an ulster, a peacoat, and a trench). 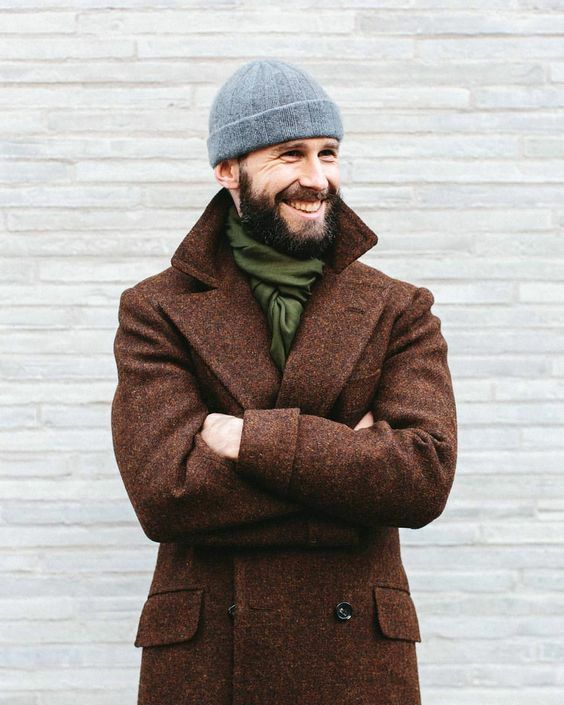 Eidos also made a belted coat a while back in both grey tweed and a heavy navy wool, but good luck scouring Grailed for one. If you’re an unrepenting fan like me, however, it’s probably worth looking into made to measure or bespoke and save yourself time (if not necessarily money). Sydney based, custom clothier, O’MAST 17, currently offer made-to-measure Ulster Coats – in Harris Tweed, Fox Brothers and Huddersfield cloths – which are classic enough to live out your modernist fantasies but contemporary enough to rock with dark denim and a turtleneck. 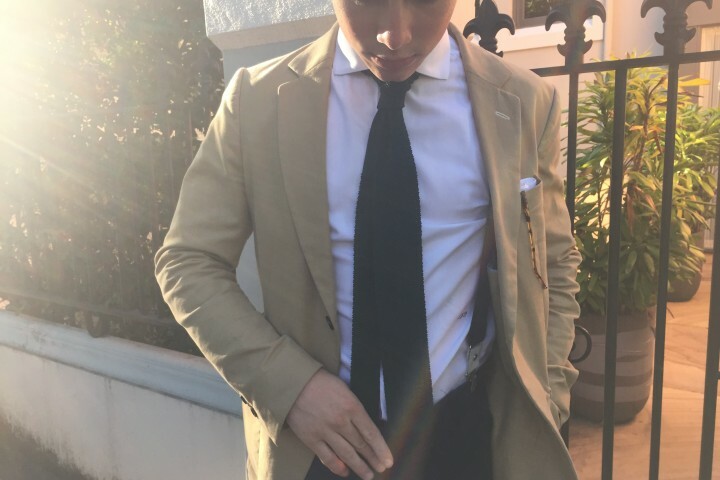 I particularly like what the back belt does for the silhouette by gathering extra fabric at the waist, and how the deep gorge (where the collar meets the lapel) is supported by a sturdy collar that frames the face. 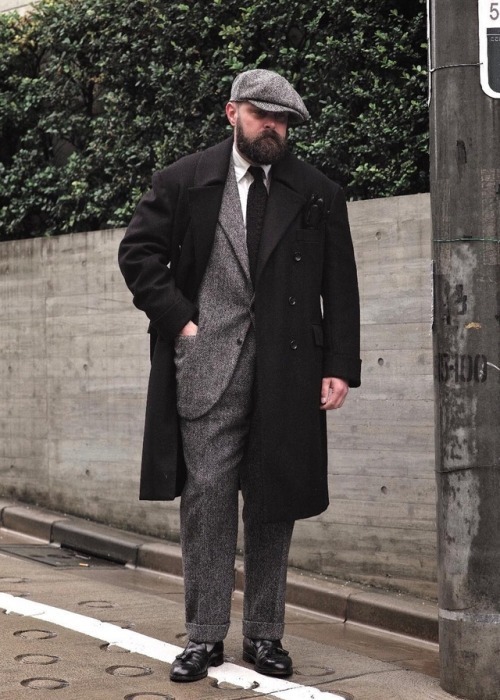 As mentioned in my previous article, topcoats and overcoats have been interbreeding for almost a century now and it’s reflected in O’MAST 17’s design too. The silhouette is slimmer than the original with visibly less drape. 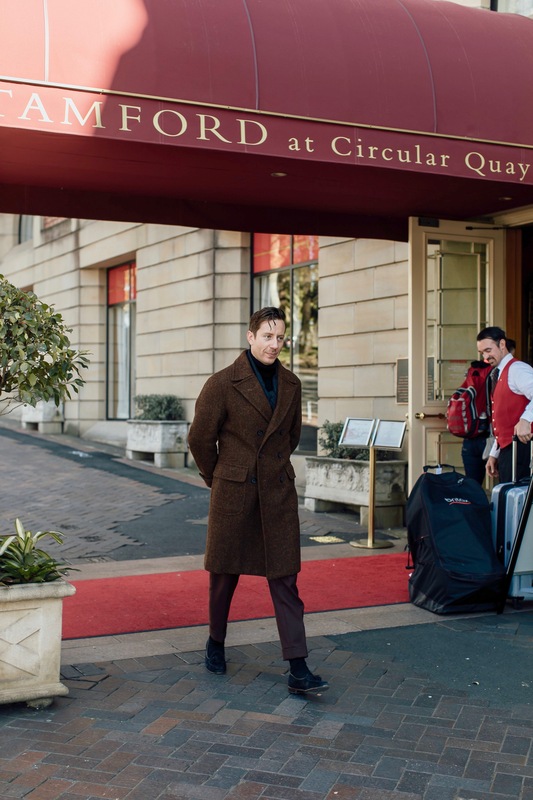 I can completely understand why traditionalists wouldn’t be big fans of these details, but they do make sense in Australia where coats are rarely worn and the culture is more casual. 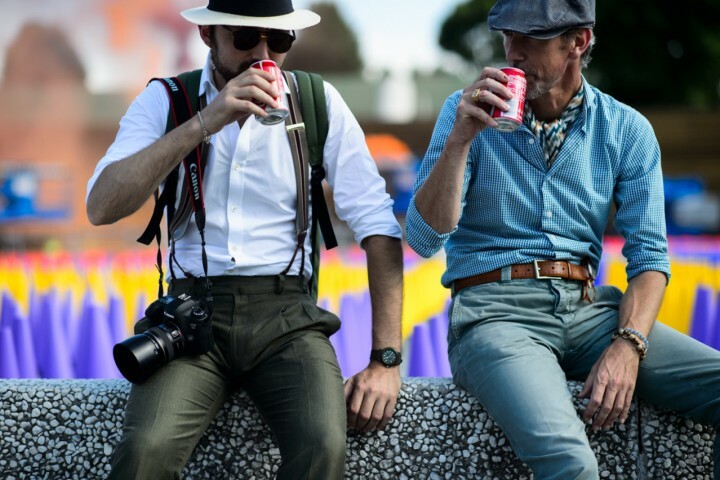 Although the silhouette is slimmer, the thickness of the pockets, half belt, and Ulster collar, keep the proportions looking very natural and masculine. Actually, I think the proportions play beautifully into this particular design. Like the bow tie, the Ulster is a garment with unusual tensions, resting at the intersection between town and country, and by extension, the working and middle classes. 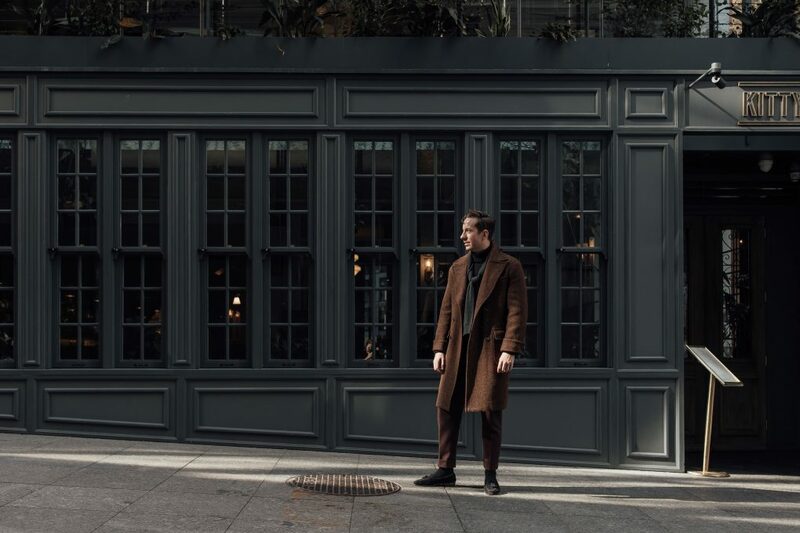 Rather than pulling strongly in either direction, O’MAST 17’s coat is traditional enough for classic menswear enthusiasts yet modern enough to throw over a more casual fit. I think it all depends on how you pull it off. If Beckett was alive today I could see him rocking one. Gallery Photos via O’MAST 17, Eidos, The Armoury, Permanent Style, Sartorial Notes, and Ethan Newton.